A little while back, famous ex-Top Gear presenter Jeremy Clarkson created a list of 10 “Star Cars“. These were the best cars on sale if you asked him and this list featured the excellent BMW M2. He loves the M2 and feels that it brings the famous M Divison back to its roots. However, he’s now come out with a “Stinker” list of all the cars on sale that he doesn’t like at all. 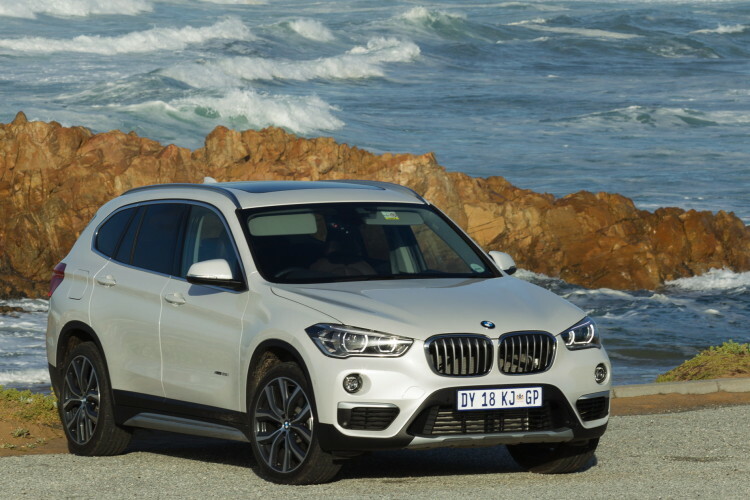 On this list is the new, second-generation BMW X1. Clarkson first talks about the old car, which he didn’t like very much. He claims how it was ugly, rode poorly and wasn’t very practical. However, he claims this new variant is worse. Much worse. With the new BMW X1 being built on the same UKL platform as modern MINIs, and using a transverse-mounted engine driving the front wheels, Clarkson claims that it no longer feels like a BMW. Which is something that upsets Clarkson, because he feels that BMW is one of the only brands left that makes cars that feel German. Most other companies make cars that feel like they’re built all over the place, rather than their home countries. Mostly because they are. But he says BMWs still feel like German BMWs. Except for the X1. He also has some beef with the way it actually drives and doesn’t feel like it’s a proper crossover, specifically how it can’t handle off-road. “My test car was fitted with four-wheel drive, so you might think it’d have been able to deal with a bit of muddy ground. Nope. On a short piece of level grass it was skidding about all over the place.” Now, Clarkson has been known to use hyperbole when trying to prove a point and I think that’s what he’s doing here. 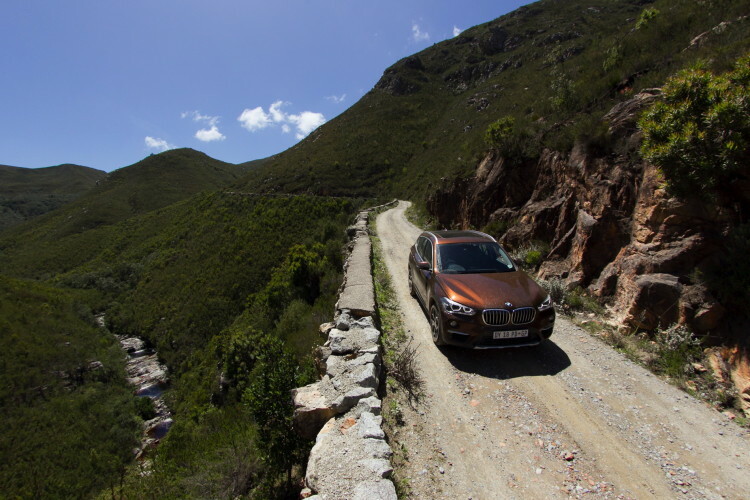 Unless UK cars get a different sort of xDrive, I can personally say that the X1 can handle more than people would think because I gave that little thing hell on its press launch in Mexico on terrain that would make other crossovers cry. However, he does go on to say that it isn’t actually a bad car. But, in Clarkson’s eyes, it’s such a disappointment because he knows what BMW is capable of. So for that reason, it goes on his ‘Stinker’ list.